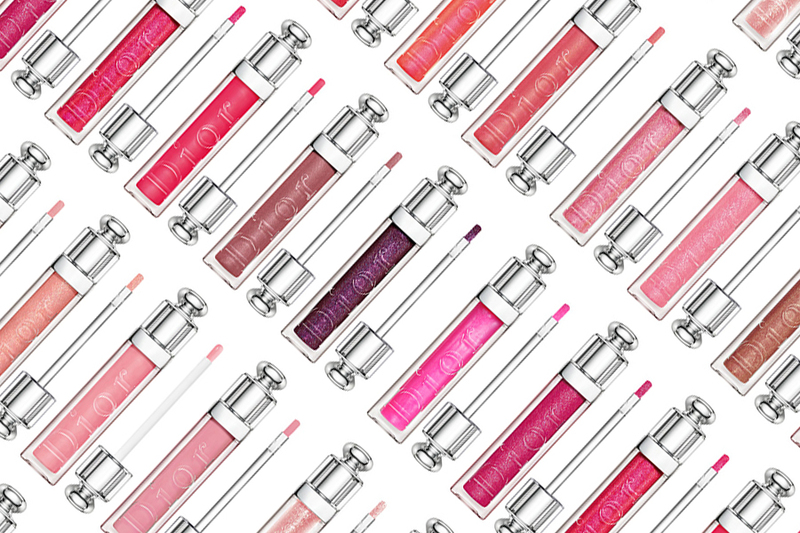 Dior Addict Ultra-Gloss for Spring 2016 | Top Beauty Blog in the Philippines covering Makeup Reviews, Swatches, Skincare and More! This hydrating plumper produces a natural volume effect instantly and day after day. Bursting with hyaluronic acid spheres that capture and retain the surrounding water, its formula seems to quench lips, leaving them full and lastingly moisturized. With 70% mirror-shine stretch oils, Dior Addict Ultra-Gloss glides smoothly over the lips to create a spectacular glossy effect with a film so fine and comfortable you almost forget it's there. 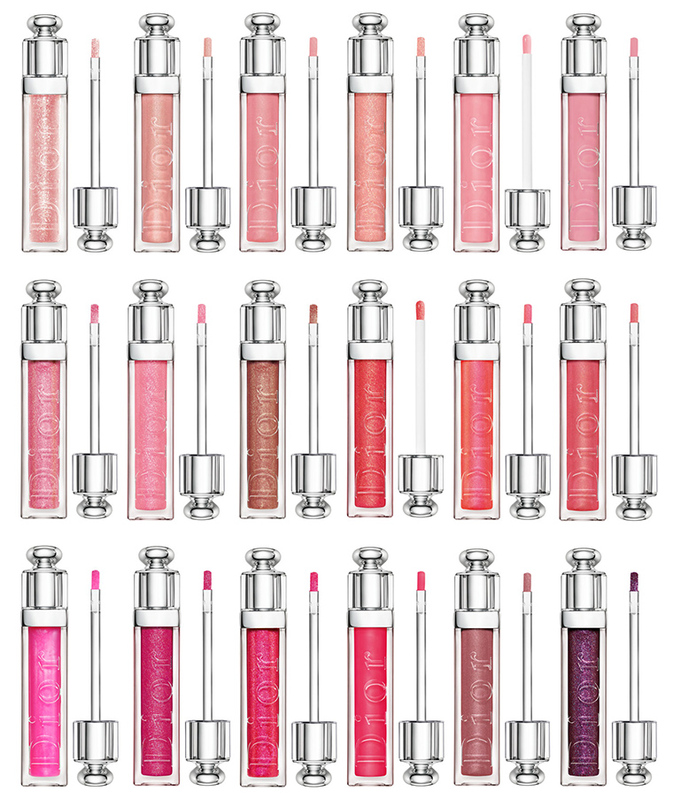 Apply Dior Addict Ultra-Gloss to your heart's desire for sheer, fresh colour and ultra-glossy lips with faceted shine. For brighter, bolder makeup, apply in touches over a matching shade of Dior Addict Lipstick. So many gorgeous shades. Happy Sunday. The colors look amazing and the formula sounds lovely as well. Ne ho uno anche io. Favoloso! I'm lipstick kind of girl, yet all these colors looks so pretty.